THE ARCHBISHOP of York has been asked to intervene to help end the deadlock over efforts to give Yorkshire more control over its own affairs. Keighley MP John Grogan revealed he had asked John Sentamu if he would help bring all sides together to find a way forward. Speaking in the Commons, Mr Grogan said a “higher authority” was needed to find a solution to the long-running wrangle which has left Yorkshire without powers and money enjoyed by other parts of the country. Dr Sentamu has told Mr Grogan he will consult with the bishops of Leeds and Sheffield over the best way they can help. Speaking in a special debate he had secured on Yorkshire devolution, Mr Grogan criticised the Government for insisting the election of a mayor goes ahead in May as part of the Sheffield City Region devolution deal despite the opposition of Barnsley and Doncaster. The Sheffield City Region group of councils agreed a deal two years ago which should have seen a metro-mayor elected this year and delivered an extra £30m a year in Government funding for the area. But a subsequent legal challenge, the withdrawal of Bassetlaw and Chesterfield and disputes between the remaining South Yorkshire councils led to the election being postponed. And last month, Barnsley and Doncaster said they no longer wanted to push ahead after joining 15 other Yorkshire authorities to back the alternative One Yorkshire plan to elect a single mayor for the whole region. But the Government has insisted the Sheffield City Region deal cannot be undone and the mayoral election must go ahead. For legal reasons, if the election goes ahead without Barnsley and Doncaster’s support the mayor will have few powers. Mr Grogan said: “Are they seriously going to impose an expensive mayoral election on the people of South Yorkshire when two of the four authorities are opposed to this? 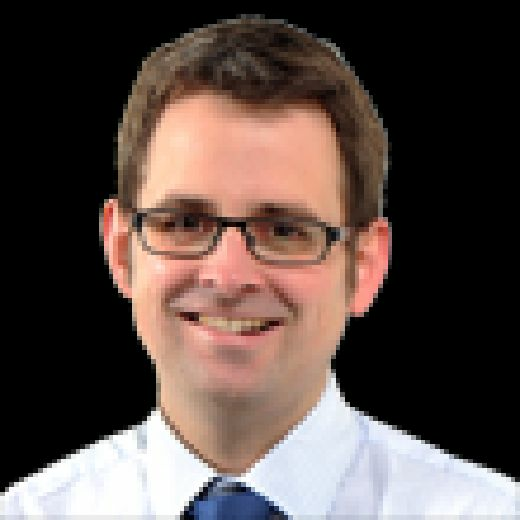 Mr Grogan, who read out part of The Yorkshire Post’s editorial from earlier in the day on the importance of One Yorkshire, called on the Government to meet the 17 councils supporting the One Yorkshire plan, arguing the region needs a “strong elected voice, a champion for the whole of Yorkshire”. But Northern Powerhouse Minister Jake Berry said the Sheffield City Region deal had been agreed by the four South Yorkshire councils who had confirmed they wanted to go ahead on three occasions. He said the Sheffield City Region deal was one of the most “generous” of those struck around the country and blamed Barnsley and Doncaster's withdrawal on "factionalism and infighting" among Labour in South Yorkshire. “The people of Barnsley, Doncaster, Rotherham and Sheffield deserve the devolution they have been promised,” he said. 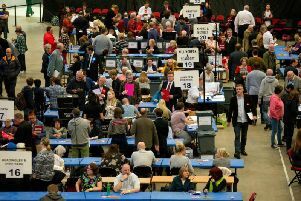 In a further sign of the Government’s determination to press ahead, he told the Commons the Conservatives were now going ahead and selecting a candidate ready for next year’s Sheffield City Region election. Groups of councils in areas across the country have come together to agree to the election of a metro-mayor who takes over powers and money from Whitehall in areas such as transport and skills. In May, metro-mayors including former health secretary Andy Burnham and ex-John Lewis chief executive Andy Street were elected in Greater Manchester and the West Midlands respectively with others taking office in Liverpool, the West of England and Tees Valley. The Yorkshire Post says: Will ministers listen to reason over Yorkshire devolution?